When will we hear about the next campaign and free-LC? Yeah Super excited too but it's getting too long now that ToB has been released. Plus due to being different separate teams teams why would not we get some info by now? At least sneak previews so we can speculate a bit and keep the hype alive. Yeah, I want to hear it. Do we have any info how much content is stil planned to be added? They just announced it was in the pipeline in March, so I wouldn't expect to hear anything else until the end of summer. Unless they plan to release it over the summer, in which case we'll find out what it is within a month or so, but that would be a pretty quick turnaround. @Tenerife_Boy Even though they're separate teams working on the varying content, marketing is handled so that different projects don't compete for time in the spotlight and cut into each other's "hype window". I guess for the boring spamming comments of their fanbase everywhere on Social Media. I've been dying to play this game again and I'm waiting for the new patch and dlc before starting a new campaign. We'll propably get new info a week after warhammer content is dropped. "We’ve also looked at all of the fan feedback from Empire Divided through to Desert Kingdoms and feel we have a good understanding of things we need to address in the next content release for ROME II. We plan to line this up with the next campaign pack that we feel will be a fresh take on campaign packs for ROME II as well as a very exciting feature for the Free-LC that will release alongside it." alexander campaign with playable Indian faction. Nanda Empire, Kingdom of Pauravas . "Empire Divided" was released 3 months after its DLC entry has appeared in SteamDB. For "Desert Kingdoms" it was 2 months. The entry for the upcoming DLC was added on April 18th. I guess it will be released in mid July. GC: Ardiaei, Arevaci, Athens, Baktria, Carthage, Cimmeria, Egypt, Iceni, Kush, Lusitani, Macedon, Masaesyli, Massagetae, Massalia, Nabatea, Nervii, Odrysian Kingdom, Parthia, Pergamon, Rome, Royal Scythia, Saba, Seleucid, Sparta, Suebi, Syracuse. HatG: Arevaci, Carthage, Rome, Syracuse. IA: Antony's Rome, Dacia, Egypt, Marcomanni, Octavian's Rome, Parthia, Pompey's Rome. WoS: Athenai, Boiotian League, Korinthos, Sparta. ED: Caledonii, Marcomanni, Palmyra, Rome, Saxoni, The Sassanids. RotR: Rome, Samnites, Syracuse, Taras. GC: Alans, Eastern Roman Empire, Geats, Himyar, Jutes, Ostrogoths, Saxons, Venedians. TLR: Roman Expedition, Visigothic Kingdom. AoC: Kingdom of Asturias, Kingdom of Charlemagne, Kingdom of the Danes, Kingdom of Mercia. 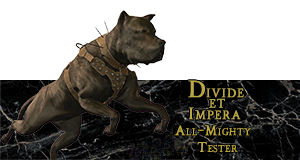 Argwylon, Carcassonne, Clan Angrund, Nagarythe, Norsca, The Blessed Dread, The Empire, Von Carstein. Yeah, that's what I would guess. They released news of an Ungrim start position change and teased that a big update was coming (with hints of a new Dwarf mechanic), so I'd guess the Warhammer update & lord pack is next in the release schedule. I just want a Diadochi or Alexander the Great campaign. Take a look at Rome 2 pikemen. Do you really want a game about pikes featuring magic pikes (appear, disappear)? the Indian faction will bring a new life to the game. 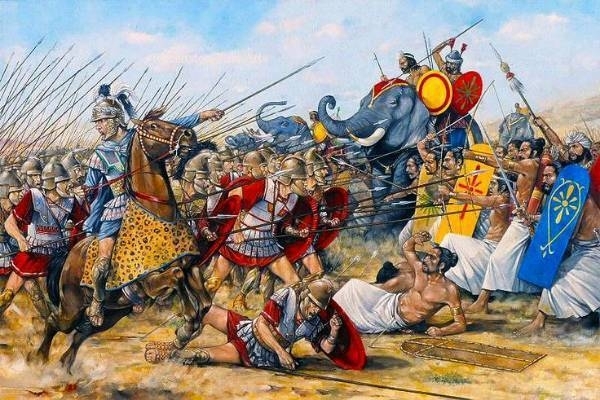 I'd also love an Alexander/Diodachi campaign, especially if it featured India, but I'm sure whatever CA hits upon will be good. There are a lot of interesting options around Rome. 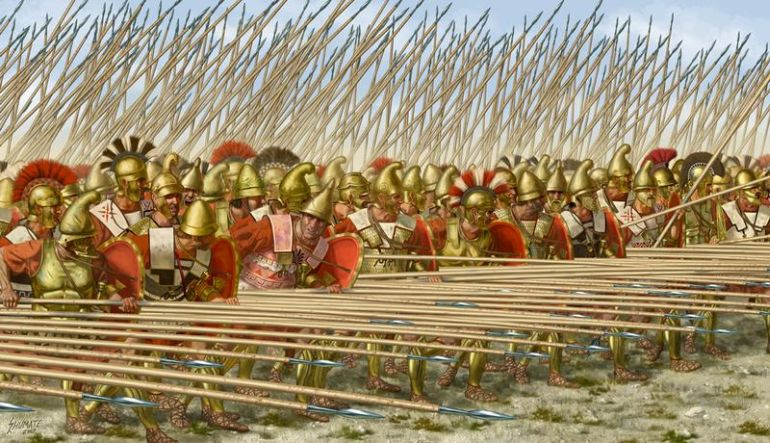 @jamreal18 You always have the same complaint about "magic pikes" like it breaks the game - it's just an aesthetic decision to represent them equipping or stowing their sarissa (which split into two pieces for storage) without fancy animation, so you can have them run around the battlefield to reposition instead of always walking in formation. "I am sure both historical and fantasy fans will be happy this week." Combining what Grace said with the lack of a Tuesday Newsday for Warhammer, it's very likely the new Warhammer content is getting announced this week. I'd hope her comment hints at new historical reveals as well - either the Rome 2 campaign or finally some info on 3K - but it could just as easily apply to the big ToB patch that went up today, so idk. I like Alexander/Diadaochi but if its going to be made in Rome 2 engine, i don't want it. Alexander/Diadaochi is about pike warfare but if you need to use mods to have proper pikes, then no. It's like ToB which was known for shieldwall but there is no shieldwall animation. in a Alexander campagne there will be no pike war. Only 1 faction will have pikes. 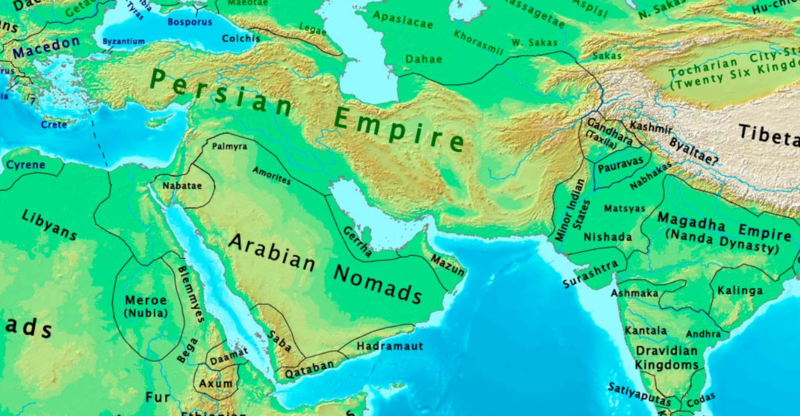 The Persians and the Indians and the Central Asian people will have very diverse army. I think grand campaign in rome 2 is getting a massive overhoul. If this to be a fresh take. Now that being said I'm in the camp that wants to play a Sulla vs Marius vs Pounts Armenian and Parthia. But then again I want more game changing features. Well what ever it is I hope they show a better flushed out dlc. P.S extending the map adding more cultures is a plus with me Indian and some Slavic factions would be nice. Just saying do this right and I will show u how deep my bank goes. ...and some Slavic factions would be nice. There isn't truly a place for a Slavic faction during this period of history. The early Slavs appear to be descended from "Balto-Slavic" elements in Podolia, Galicia, and Volhynia, serving as a sort of a settled agricultural class under Scythian hegemony. There are references by Herodotos regarding "werewolf" traditions among these peoples, but there simply isn't enough historical information to justify creating Slavic factions in Rome 2. I do wish that CA had developed the steppe and forest steppe regions better in the game. Seeing the campaign map cut off just north of the Black Sea is a travesty and completely destroys any sense of immersion during my Scythian campaigns. I can't wait to see what they got planned. If it involves expanding the map southeast into India, or northeast into the steppe I'm definitely getting it. My only wish/request though would be if the grand campaign map would be updated to the IA map. With paradox making imperator rome. I'm on a rome high. Rome 1 still the best. Rome 2 has it up and downs but the team working on this has proven themself to me with the power politics. Could use more work. But a step in the right directions. I'm hoping there still willing completely change the base game. Did Rome meet Indian during their reign? I'm hoping for a continued development of the faction management and different government types. Perhaps a update of the grand campaign map.